This is a great introductory course and even those who already know their way around the iPad are still likely to learn something new. 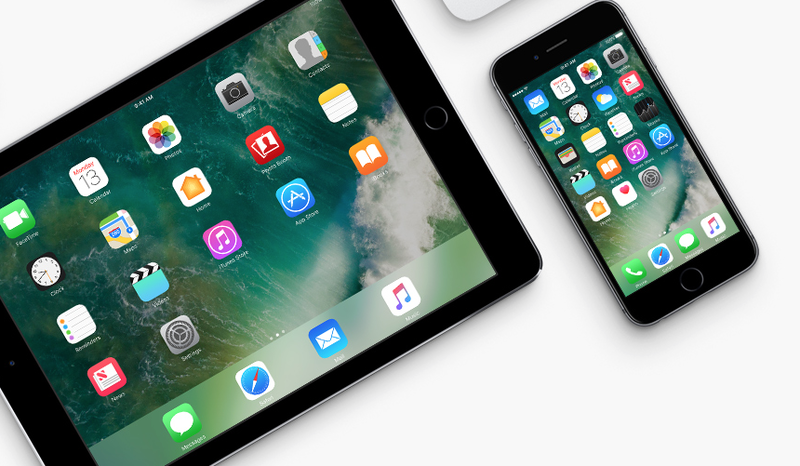 Note – This is only for those whose iPads are running iOS 10. To find out what version of iOS you are running, with your iPad switched on and at your home screen, find and click on Settings, scroll down and click on General, then click on About and then scroll down to Version. If the version number starts with a 10, then you are on a release of iOS 10. We have designed this course especially for Seniors. We use simple language and when required, explain jargon and technical language in simple terms. With a maximum of 12 people in each class, we encourage attendees to ask questions and stop us if you don’t understand something. What is an Operating System and why is it needed? Depending on time, other items may be covered. If you have a four digit pin code that locks your iPad, you should also know that. Cost: $55.00 per person (including morning or afternoon tea). If we don’t have any upcoming classes scheduled, please contact us. If we don’t have any classes scheduled below, but you think you can rally together five or more people, we would be happy to put on a class at The Lime Zone just for you.